The more public presence of atheists and agnostics in U.S. society has compelled churches of all kinds to create new ministries catering to the questions and doubts of such skeptics, reports the New York Times (March 4). Both the growing assertiveness of atheists, as shown by the “new atheism,” and the growing rate of non-affiliated (though not necessarily atheist) Americans, especially among young adults, are fueling this trend, writes Samuel G. Freedman. 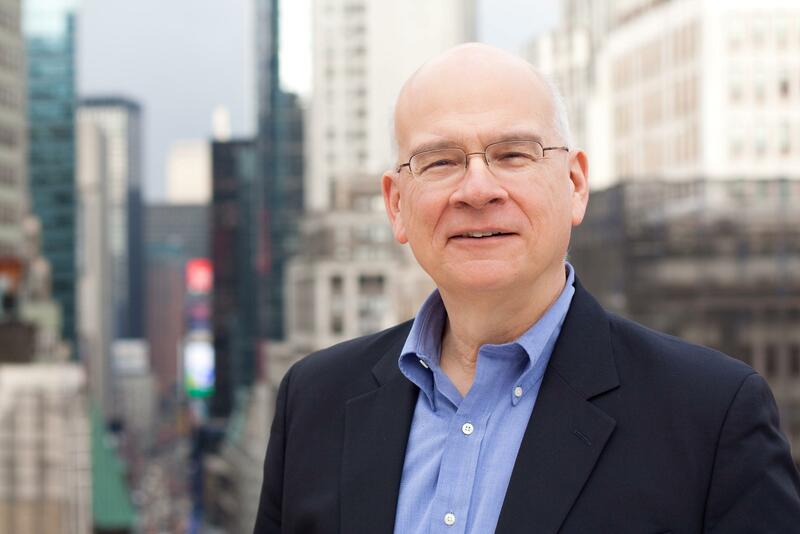 A leader in providing a ministry to skeptics is Tim Keller, pastor of the New York megachurch Redeemer Presbyterian. The church hosts weekly sessions called the WS Café—which is a reference to Upper West Side, one of the neighborhoods of the multi-campus church—where doubters are welcome, with participants discussing and questioning the basic premises not only of Christianity but theism itself. This approach is unusual in the history of American missions and evangelism since traditionally the “Christian evangelist seeking converts was at least dealing with listeners who embraced the concept of a divine being involved in the world,” Freedman writes. Keller has written books on atheist challenges to the faith, periodically teaches adult-ed classes on “Questioning Christianity,” and sometimes holds question-and-answer sessions with attendees after Redeemer’s worship services. Freedman focuses on Redeemer, where Keller has made a concerted effort to confront secularism (requiring his ministers to read such scholarly tomes as Charles Taylor’s A Secular Age), but it is not difficult to find similar ministries in congregations seeking to reach out to the nones and skeptics, even outside of Keller’s far-flung network of urban churches. Apologetics, or defense of the faith, has long been a staple of most evangelical churches, but it seems that to a greater extent today, such ministries are being fine-tuned to address the concerns of agnostics and atheists. On the charismatic side of things, Ministry Today magazine (March/April) reports on the work of Rice Broocks, co-founder of Bethel World Outreach, a multi-site church in Tennessee. Broocks was the guiding force behind the evangelical sleeper hit film God’s Not Dead (and the just-released God’s Not Dead 2), which pits an atheist professor against a Christian student. Broocks also launched an evangelism app, The God Test, which permits lay evangelists to “poll” atheists with a series of questions that can lead to further discussions about the faith. 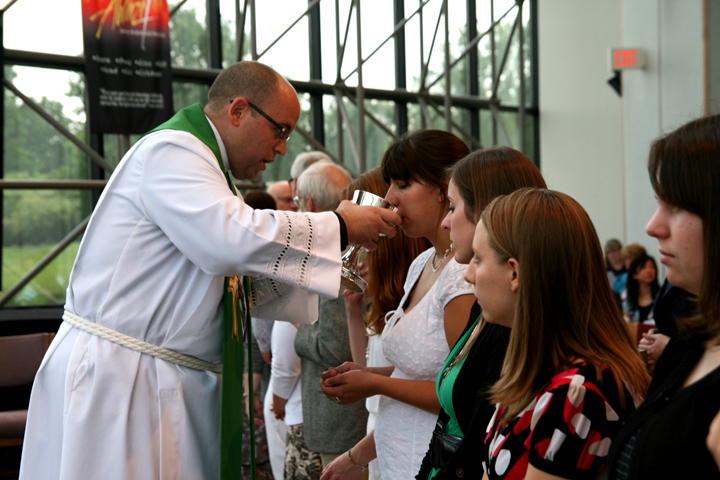 On the other end of the spectrum, there is a move toward “radical hospitality” in mainline churches, which allows unbelievers and even non-theists to celebrate communion. This trend may especially be the case in more recently founded congregations that don’t have a membership structure. In a study of new mainline church plants, RW’s editor found a degree of participation in these churches by non-believers beyond the practice of inclusive communion, such as providing music and taking part in services. Although it is uncertain if these non-theists gradually take to the faith of their adopted congregations, there was little overt attempt to evangelize these skeptical churchgoers.